Backed by a three-year, more than $1.8 million grant from the National Cancer Institute, UNC Lineberger researchers Ryan Miller, MD, PhD, and Gary Johnson, PhD, plan to develop better cancer models to identify patterns of drug resistance in glioblastoma. 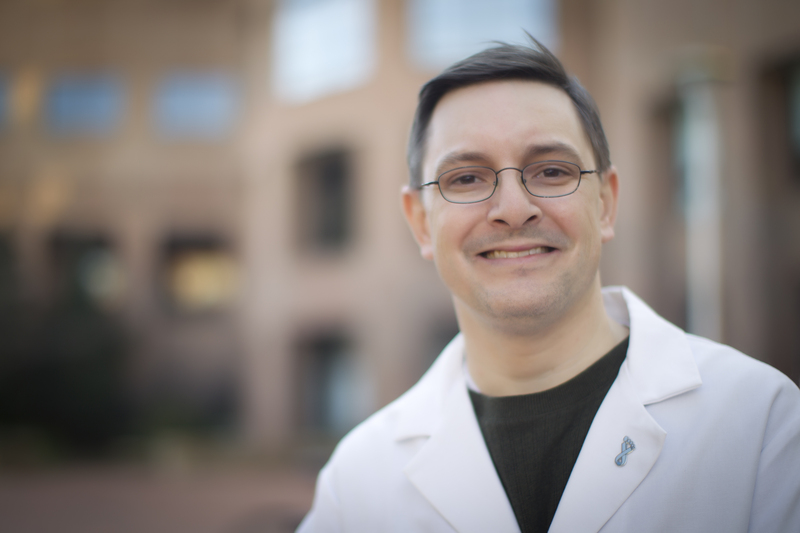 UNC Lineberger member Ryan Miller, MD, PhD, is an associate professor in the UNC School of Medicine Department of Pathology & Laboratory Medicine. 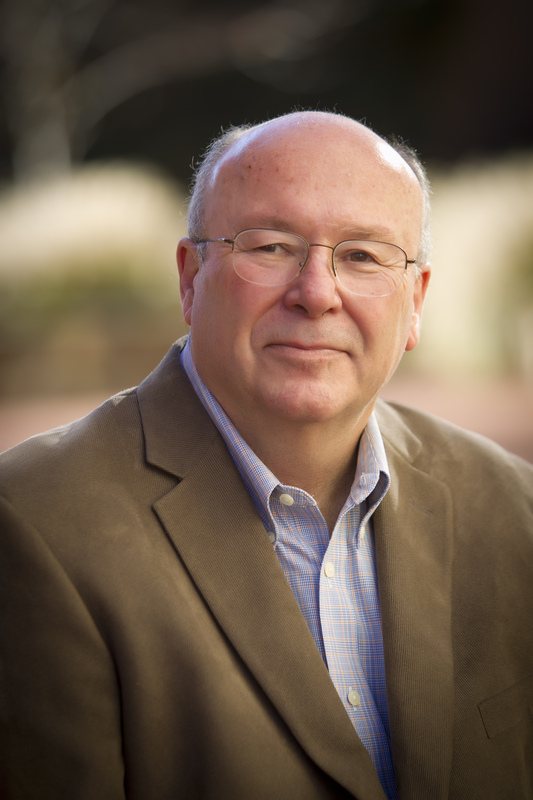 Gary L. Johnson, PhD, is a UNC Lineberger member and Kenan Distinguished Professor in the UNC School of Medicine Department of Pharmacology. University of North Carolina Lineberger Comprehensive Cancer Center researchers are joining forces to develop better scientific models for the most common adult brain cancer that could aid in the design of new treatments. Backed by a three-year, more than $1.8 million grant from the National Cancer Institute, the researchers plan to develop better cancer models to identify patterns of drug resistance in glioblastoma. They would use that information to identify new drug combination strategies, said UNC Lineberger member Ryan Miller, MD, PhD, an associate professor in the UNC School of Medicine Department of Pathology & Laboratory Medicine. The project combines scientific expertise from the labs of Miller, Gary L. Johnson, PhD, UNC Lineberger member and Kenan Distinguished Professor in the UNC School of Medicine Department of Pharmacology, and Michael E. Berens, PhD, of the Translational Genomics Research Institute (TGen) and University of Arizona College of Medicine. Drawing on expertise from Miller’s lab, they will use genetically engineered glioblastoma mouse models to recreate genetic changes involved in tumor formation and match them with xenograft models from Berens’ lab that use actual human cancer tissues. Then, they will use technologies from the Johnson lab to identify pathways of protein kinases that allow tumor cells to become resistant to drugs. The work is needed, Miller said, as glioblastoma is the most malignant brain tumor. The current standard of care includes surgery to remove the brain tumor, radiation, and chemotherapy – which produces an average survival of about 14 months, and, ultimately, most patients develop resistance. “There’s an urgent need to develop additional therapeutic approaches,” Miller said. The project is funded as part of an NCI initiative called the Oncology Models Forum, which aims to improve the tumor models that researchers use to study cancer.